On the Mic with Tim Drake: 2015 Salt Lake Comic Con Superhero Run! 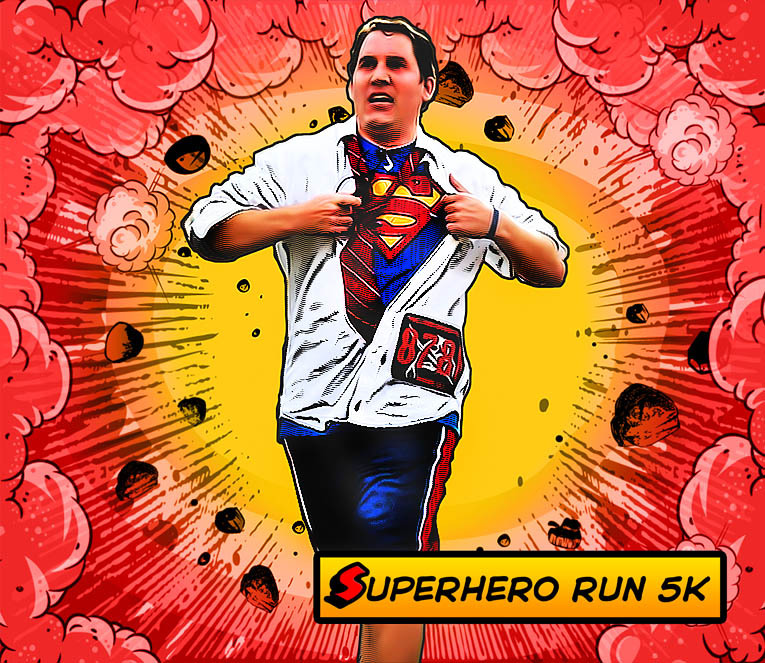 The Superhero Run returns to Salt Lake Comic Con this year! 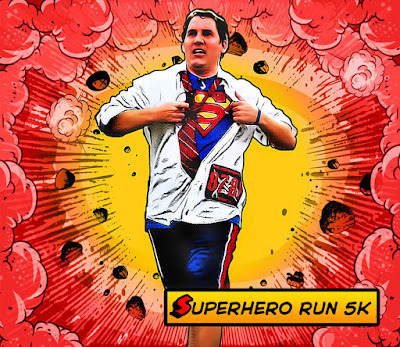 The 2015 Superhero Run will be held on September 26, 2015. Proceeds will benefit the construction of the new Specialty Hospital of Utah (formerly South Davis Community Hospital). Join the forces for good and come dressed as your favorite comic book character. Join thousands of comic book characters for spectacular kick-off for the final day of Salt Lake Comic Con 2015. Come be a superhero for the patients and families who need this hospital! The 2015 Superhero Run will be held in Salt Lake City with a start and finish line at the Salt Palace Convention Center. The route will appeal to all ability levels. The Mega One Mile and 5K will be timed electronically and winners will be presented in each age category. Winners will also be selected from “Why I Run” submissions, and Facebook Video Challenges. Not to mention best costume! Heroes and Villains welcome. Comic characters encouraged. Registration includes wristband access to Runners Lounge (refreshments and vendors), comic green screen photo ops, Superhero Runner/Comic Con T-shirt and race decal. This is not only a run, but a celebration complete with Live Music, Superheroes, Photo Booths, and treats from our great sponsors and vendors. So please plan to spend a few extra minutes celebrating with us after the run. Post run events will end at 10:00 a.m.